JACKSONVILLE, Fla. — A former First Coast High School and Raines football player was shot and killed at a party in Arlington early Sunday morning, authorities said. 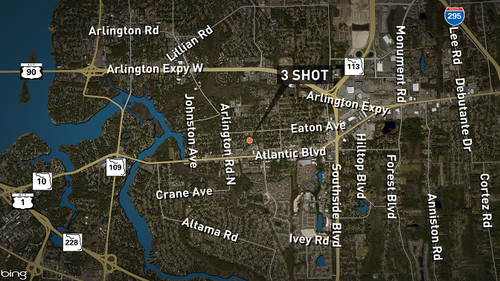 Two others were also shot, according to the Jacksonville Sheriff's Office. 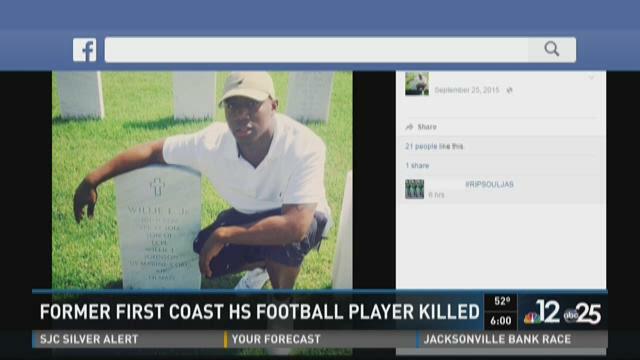 Mikel LaShawn Stewart, 19, lost his life in the shooting, Stewart's father confirmed to First Coast News. He had a scholarship to Alabama State University, his father said, but he returned home and enrolled at the Florida State College of Jacksonville. Police arrived on the 7900 block of Cocoa Avenue at 1:45 a.m. and learned that three victims were taken to area hospitals by fire rescue and people at the party during the shooting, according to the Jacksonville Sheriff's Office. Authorities said the shooting took place in the street and that Cocoa Avenue will be completely shut down as crime scene crews investigate. Multiple people have been detained for questioning so officers can try to piece together what exactly happened, police said. All victims are between the ages of 17 and 25. No suspect information was provided. This is a developing story. 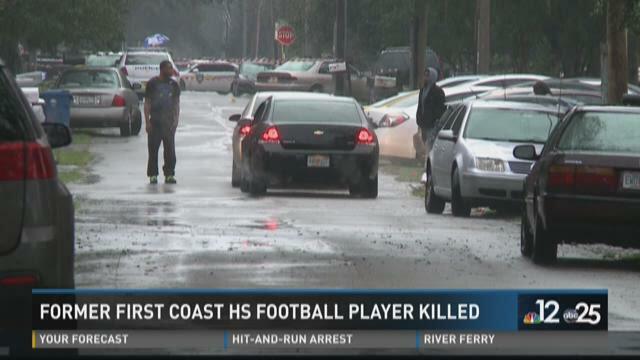 Stay with First Coast News for updates.